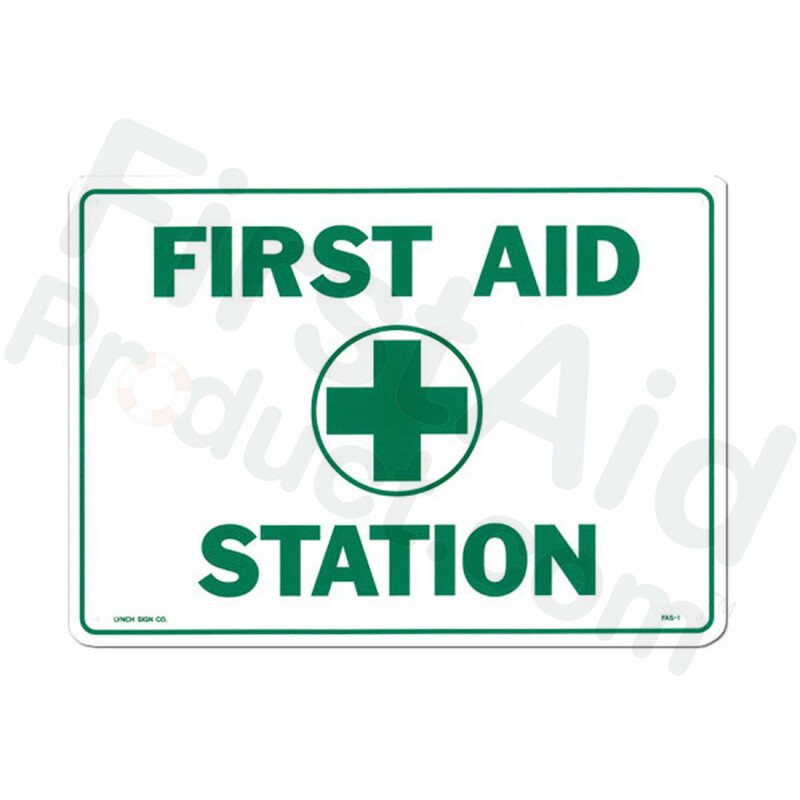 First-Aid-Product.com: First Aid Sign, "First Aid Station" - Plastic - 14"x10"
First Aid Station (green & white) sign, 17"x10" plastic, 1 ea. 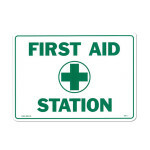 First Aid Sign, "First Aid Station" - Plastic - 14"x10". 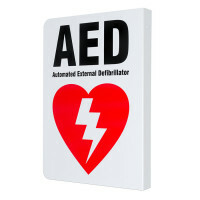 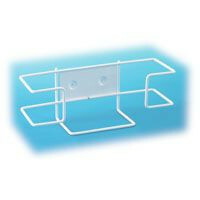 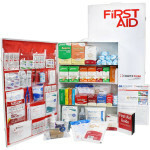 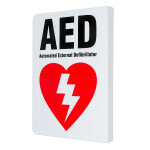 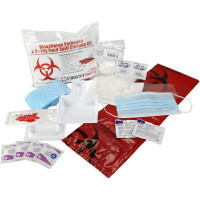 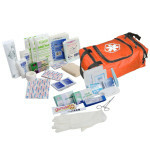 This Item: First Aid Sign, "First Aid Station" - Plastic - 14"x10"